In September 2014, Sodexo, a leader in delivering sustainable, integrated facilities management and foodservice operations with a major presence in Vermont, announced a major initiative to help grow Vermont’s local food economy by committing to buy local food first via a comprehensive program. 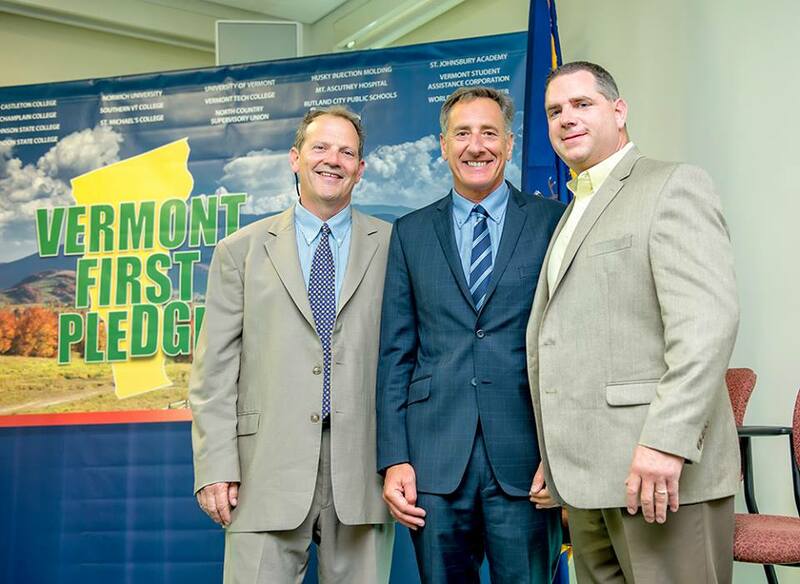 Under the “Vermont First” program, Sodexo will work with farmers, distributors, processors, state government, non-profits and supply chain players within the farm to table economy to increase the amount of local food grown and sold in the state and beyond. Phil Harty, Regional VP of Campus Services for Sodexo, said the company will commit to an annual summit on local food economics, training of providers, distributors and others and offering its technical expertise in quality control to bring more local food into the supply chain. Chuck Ross, the secretary of Agriculture, Food & Markets, called the announcement a watershed event in supporting community based agriculture. • Developing a plan to meet the production needs of Vermont farmers and enable businesses to buy local. This includes market analysis, technical assistance around production, processing and marketing. A steering committee will be convened of Vermont stakeholders to discuss issues of procurement, marketing and meeting cutover demand. • Making a formal commitment and investment that supports the production and purchase of local food. • The hiring of a local food coordinator by the company to broker relationships with growers wanting to meet the institutional market demand and tracking progress and growth in local food procurement. • Sponsoring an annual summit meeting and two working group sessions around “scaling up” local food growing and procurement.